So much going on and all in one brief payments round-up. Featuring Vocalink, Shieldpay, Huawei, UnionPay, Pelican, PaymentComponents, Infosistema and Banco BAI Europa. Vocalink, a Mastercard company, is partnering with Shieldpay, to use Pay by Bank app, its mobile service as a new deposit method available to Shieldpay customers. Shieldpay says its network verifies the identity of all parties – funds are held in the Shieldpay Vault, and only released when both parties agree. This enables users to create a digital escrow facility with no set-up costs. Pay by Bank will be available, along with credit card, debit card and bank transfer. The app allows the customer to pay from their existing mobile app. In China, Huawei has signed a cooperation agreement with UnionPay International with the aim to promote Huawei Pay and accelerate its roll-out worldwide. In future, Huawei and Honor mobile phone users outside of China will be able to make mobile payments by adding their UnionPay bank cards to a phone that has Huawei Pay enabled and then placing their phone next to a POS machine that supports UnionPay. Russia will be the first overseas market to receive the service. 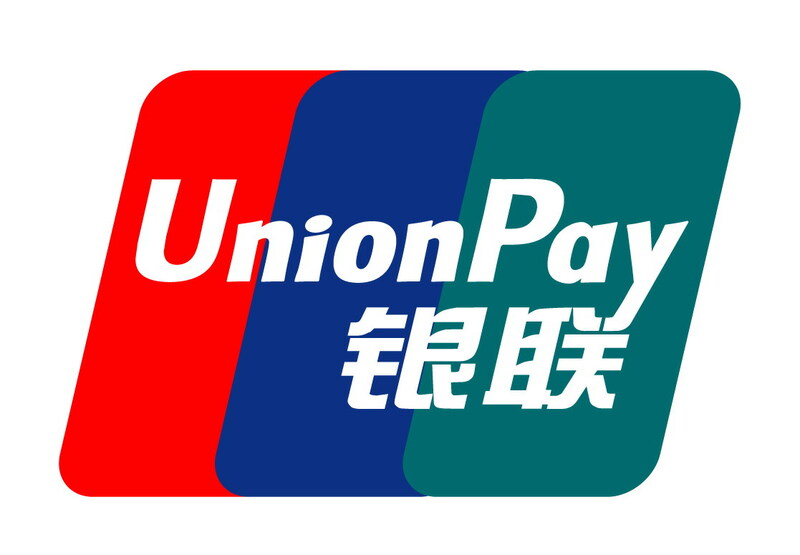 Currently, UnionPay bank cards are accepted in 85% of Russia and available at over 400,000 POS terminals. The firm says Huawei Pay is supported by 66 banks and is compatible with 20 mobile devices. It adds that in 2017, CNY 4 billion ($632.5 million) worth of payments were made using Huawei Pay. Pelican, a provider of financial crime compliance systems, has expanded its PelicanFast solution to the North American market. It is already used for the SEPA Instant Payments scheme in Europe. PelicanFast combines processing and fraud prevention services via natural language processing. The firm says the solution offers real-time payments, “without the traditional headaches of overhauling or replacing existing core banking systems that are ill-suited to a real-time, 24/7 payments environment”. This is achieved by providing value-add features. Parth Desai, founder and CEO of Pelican, says “while there is currently no regulatory obligation in the US to adopt real-time payment capabilities” – there is a “need to innovate and enhance legacy batch capabilities”. PaymentComponents and Infosistema have revealed that Portugal’s Banco BAI Europa has selected their AplonAPI (an API management framework), to power its PSD2 compliance and open banking project. There are no more details on the bank’s project but according to the firms, AplonAPI offers an open architecture and lets users build, manage and distribute their APIs.